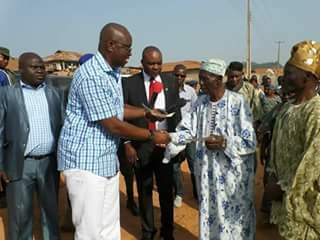 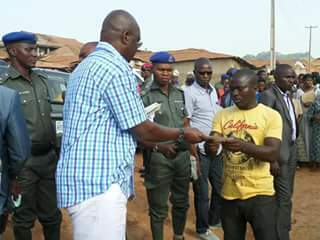 Ekiti distributed cheques worth N200m to the second bash of landlords whose properties are to give way for the construction of 1.2km Fajuyi/ Ojumose flyover. 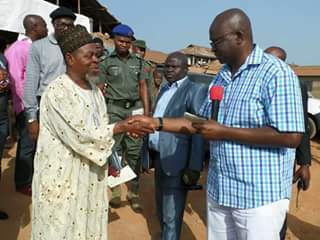 government's action is in Ekiti's best interest. 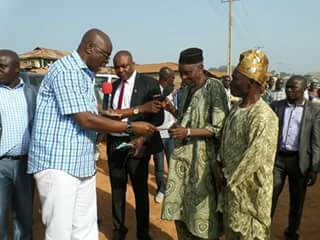 behalf of the residents to allow them exhume the remains of their buried ones before the commencement of demolition, a request governor Fayose granted expressly. 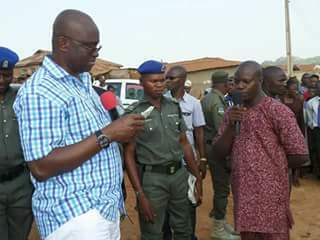 open defecation in the state.